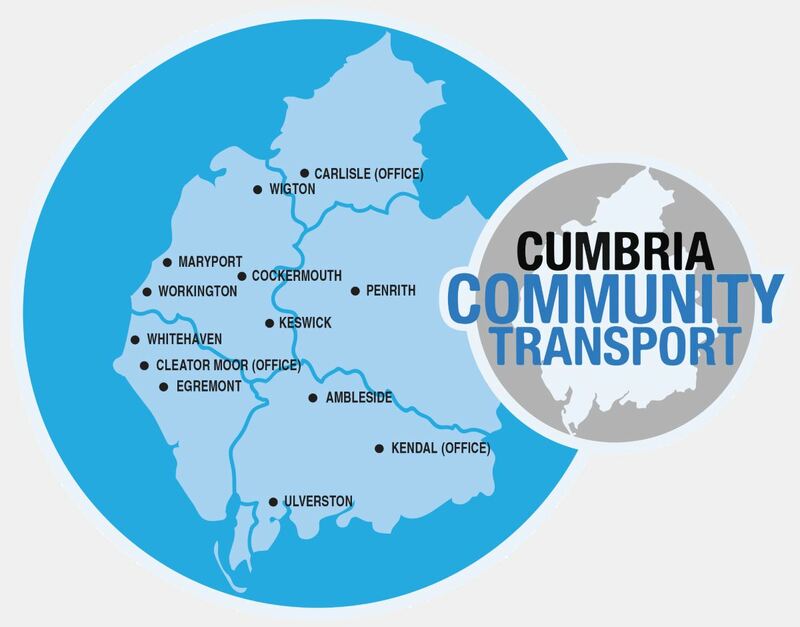 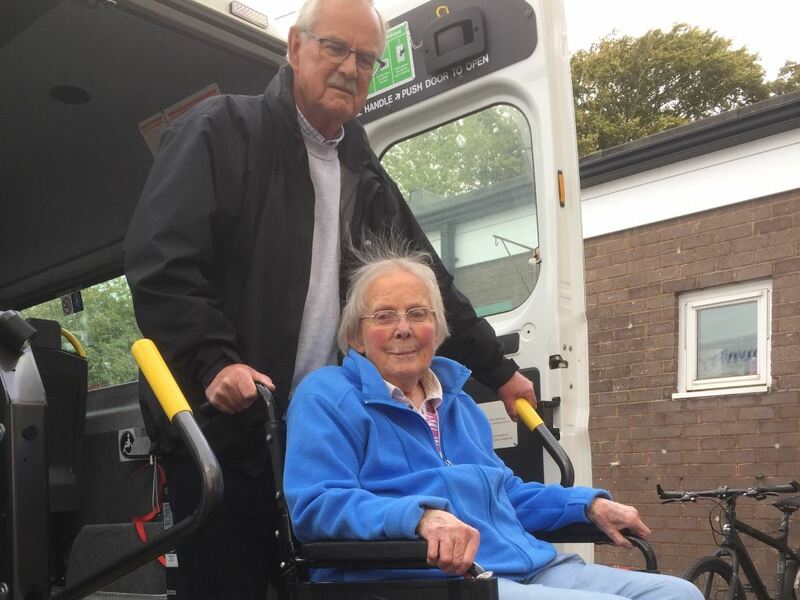 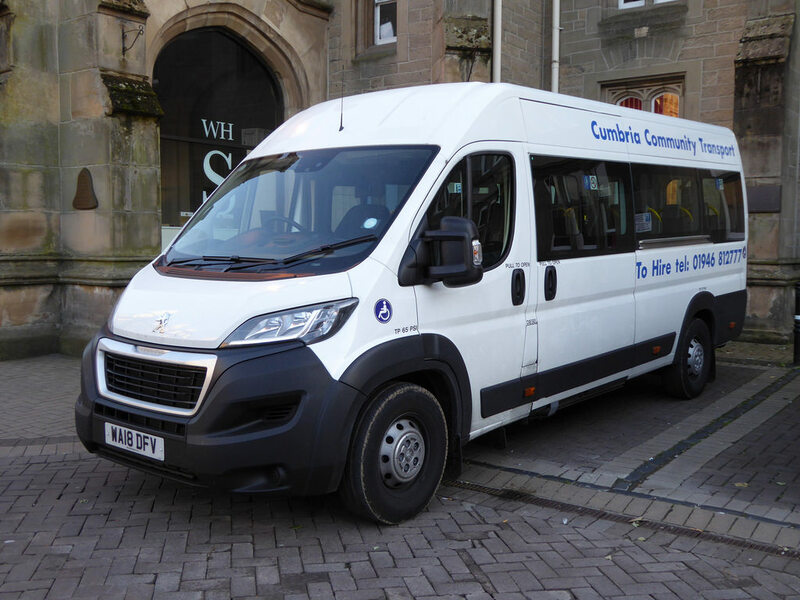 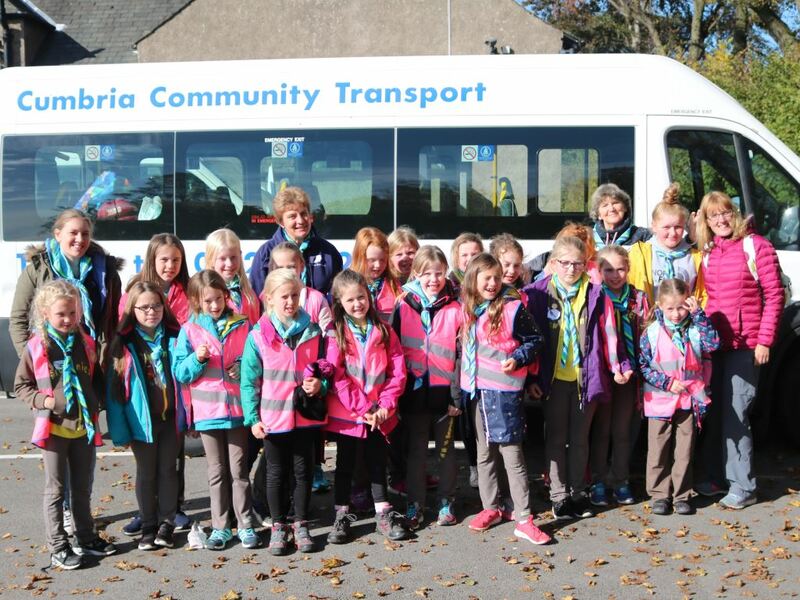 Cumbria Community Transport is a registered charity who in partnership with our local authority, Cumbria County Council, have been providing, affordable, accessible transport since 1999. 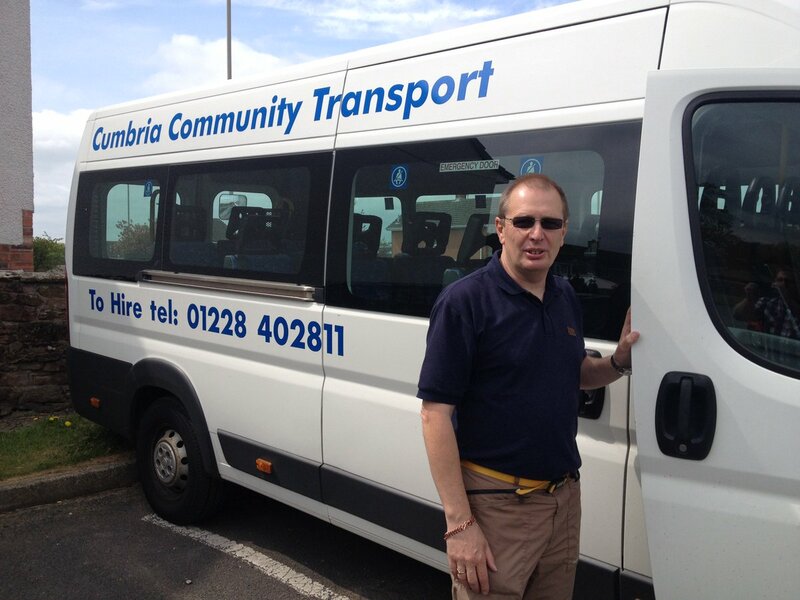 We operate a fleet of 16 passenger seat vehicles which are sited throughout Cumbria. 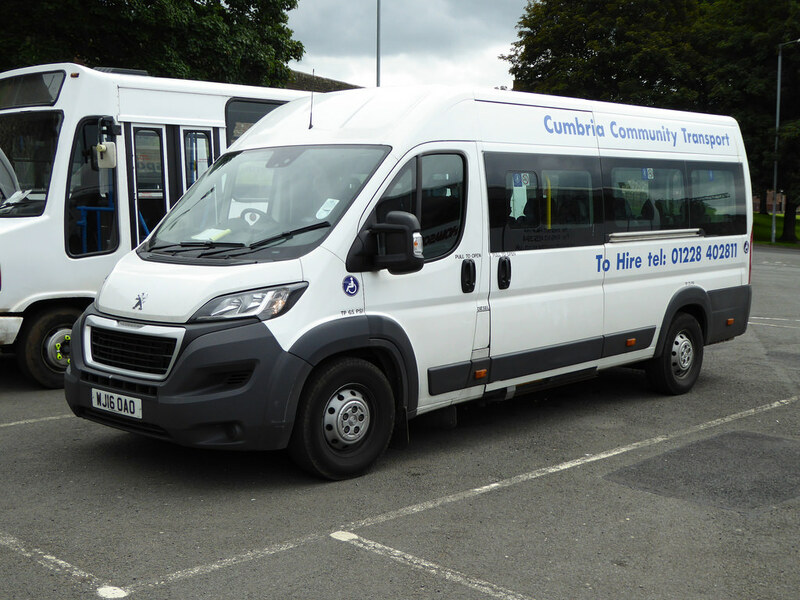 All vehicles are wheelchair accessible and have low level entry steps.